As South Korea prepares to welcome new players into the internet-only banking business, two consortiums have emerged as the main contenders for the upcoming bid -- led by Viva Republica and Kiwoom Securities. Viva Republica, the company behind popular mobile money transfer app Toss, has formed a consortium with local finance and digital commerce powerhouses for the bid. The firms plan to finalize members of the consortium within this week and formally apply for an operational license. So far, it has been joined by Shinhan Financial Group as well as e-commerce platform provider Cafe24, online fashion store Musinsa and real estate app Zigbang, all of which have a strong track record in operating user-friendly websites and online transaction platforms. 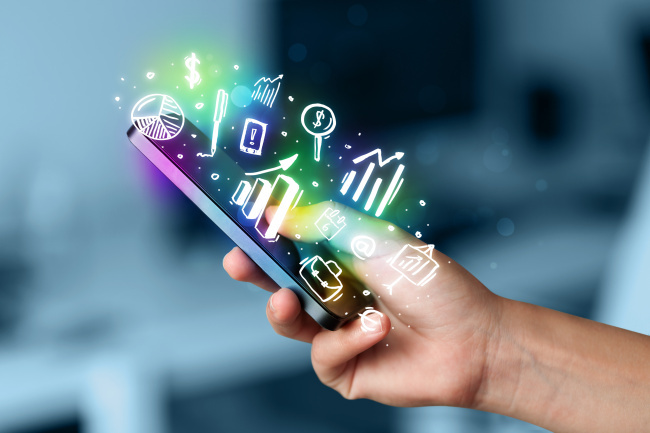 Hyundai Marine & Fire Insurance as well as Korea Credit Data, a local fintech software provider known for its mobile accounting software “CashNote,” are also said to be participating in the consortium. Viva Repuublica will likely act as majority stakeholder in the consortium with a maximum 34 percent stake, with Shinhan Financial becoming the second-largest and Hyundai Marine the third-largest stakeholder, according to industry projections. The biggest challenge for Viva Republica, which already has a wide user base for Toss, will be procuring a stable capital source to operate an online bank without brick-and-mortar branches. The legal minimum capital requirement for an online-only bank operator is 25 billion won ($22.1 million), but more funds will be needed in the years ahead to keep the business afloat. On the other hand, Kiwoom Securities -- owned by Korea-based Daou Technology -- is leading a relatively smaller consortium participated by Hana Financial Group, SK Telecom and 11st, an e-commerce site under SKT. Kiwoom, whose parent company is an information and communications technology firm, will step up as the majority stakeholder, with Hana Financial and SKT will likely be the next-largest shareholders. The companies are still in the process of finalizing members of the consortium. 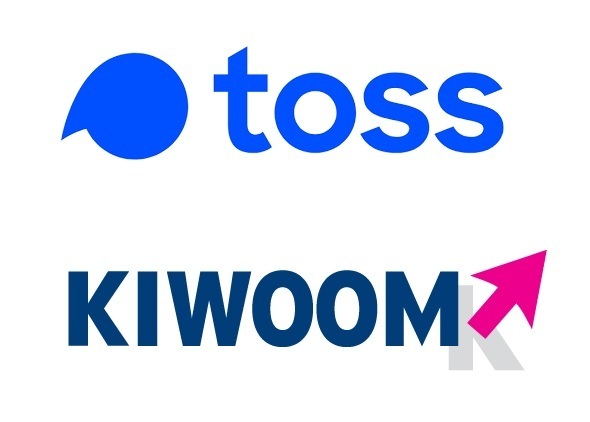 For Kiwoom, the biggest task ahead is proving its fintech innovation capabilities, as regulators are prioritizing a company’s ability to bring disruptive innovations to the market as a decisive factor in its license evaluation. Overall, the eclectic makeup of the two consortiums suggest that the new players are striving to take on a unique identity that merges fintech with lifestyle choices. In doing so, they are hoping to set themselves apart from Korea’s two existing online-only banks: K bank run by telecom firm KT, and Kakao Bank, operated by mobile messaging giant Kakao. But earlier this year, a new regulatory change allowing nonfinancial institutions to own and operate online-only banks took effect, portending shifts in the business. The new law enables information and communications technology firms to own up to 34 percent of an internet-only bank, up from the 4 percent (10 percent without voting rights) threshold stipulated by Korea’s Banking Act. The change would permit ownership changes at existing internet-only banks as well as allow new corporate players to create internet-only banks and ramp up the competition. The Financial Services Commission plans to issue up to two licenses later this year. The FSC has released detailed guidelines explaining the standards that will be considered in the licensing process. It plans to accept applications next week from March 26-27. It will undergo a review process, with plans to announce a tentative decision in May.